The internet says individuals move 11.7 times in their lifetime. I wonder what the .7 represents? Maybe .7 accounts for the .5 child of the average household. May through September is peak moving season. This year, I got a jump start on the season and moved in April. Since moving is on my mind, I thought it the perfect topic to write about. For the fun of it, I looked up the word moving in the thesaurus. Some of the results include: propelling, poignant, gripping, far-out (really?) and sententious. I’ve never heard of sententious and looked it up, too. Sententious means: given to or using pithy sayings or maxims. You may be wondering how this is relevant. And the answer is that it’s not exactly. You have just witnessed my creative process. When I’m not sure what to say, I usually poke around until lightning strikes – or until the internet serves up the word I didn’t know I wanted. The internet served up the song “Moving” by Supergrass, which is terrific because I hadn’t thought of Supergrass in many years. In the past, I listened to their self-titled album over and over for hours. Inspired to revisit Supergrass, I found out they disbanded in 2010. 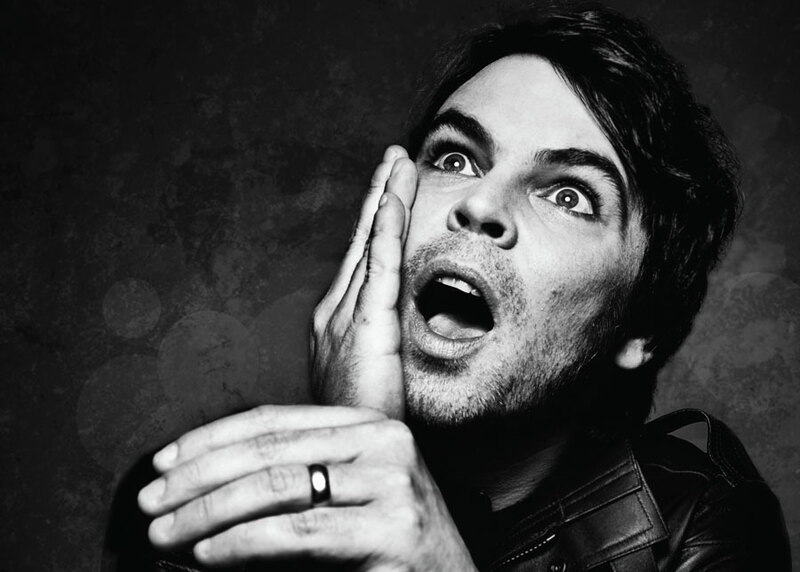 However, Gaz Coombes is performing as a solo artist. Here is an interview you might like. In the meantime, I hope you enjoy moving as much as I do.